Tranquility and a high quality of life found just a few minutes from Paris … The area Autour de Paris is a SoBarnes destination catered to lovers of peace, nature, and beautiful residences. 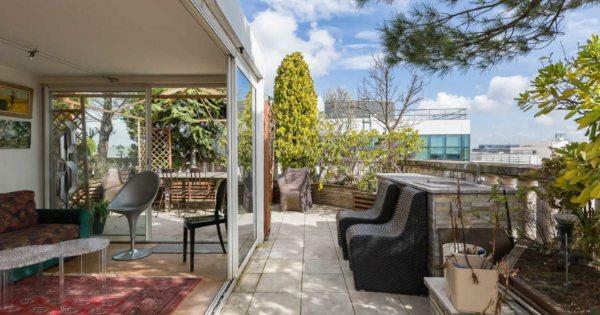 Still close to Paris, the Hauts-de-Seine, Yvelines, Val-de-Marne, Boulogne, Saint-Cloud, Neuilly, and Levallois-Perret offer a cultural richness, comfort, and prime real estate opportunities. A privileged and chic destination for Parisians who wish to live or invest around Paris. You won’t be able to guess, so we’ll give you a hint: It’s an old workshop and a 19th-century house set in the heart of a residential area in Asnières. Be proud, because your patience has finally paid off. Some could have said you were too picky or demanding, but you knew what you wanted and stuck to your guns. 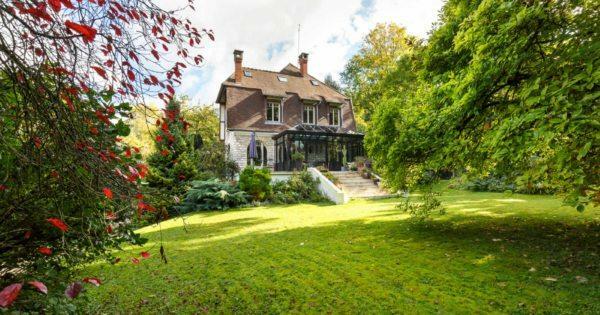 Whatever the occasion, this beautiful family house in Villennes-sur-Seine, and its 4 bedrooms, playroom, and welcoming terrace out back, set the most magical tone. 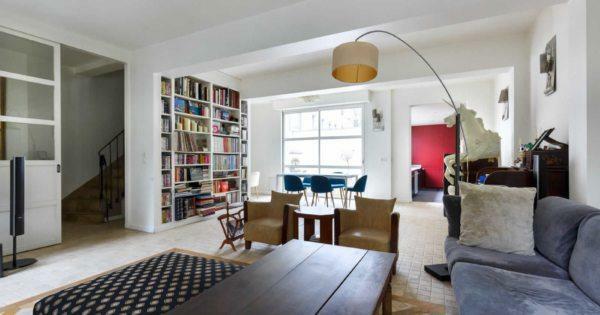 Set on the shores of the Seine, this immaculate loft-apartment of 118 m2 welcomes families, couples, and singles into its cozy-chic embrace on the Ile de la Jatte. Its framework may date back to the 18th-century, but the new interior of this charming 2-bedroom apartment in the center of Saint-Germain-en-Laye is all 21st-century. Set in a charming 1930s building, this 2-bedroom apartment offers a bit of freshness, glistening surfaces and polished textures, as if brand new. 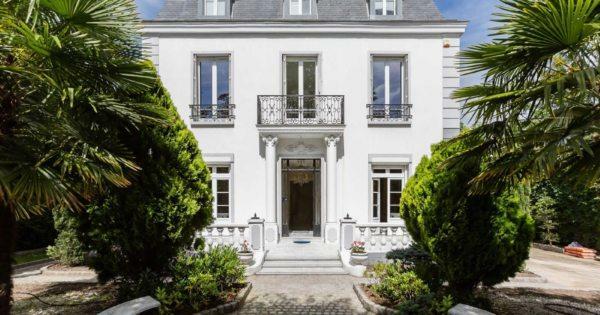 The lighting is perfect, and all natural, in this exceptional architectural wonder of a home in Mareil-Marly, not far from the bounds of Saint-Germain-en-Laye. A chic bunker of sorts, with a bit of an outlandish locale in Neuilly-sur-Seine. This ultra-luminous house in La Varenne-Saint-Hilla is a passport to a year-round vacation. Even with its doors wide open, it seems as though this beautiful white residence of 300m2 could not let any flaw or blemish defect a space so polished and pristine.